W.A.T. 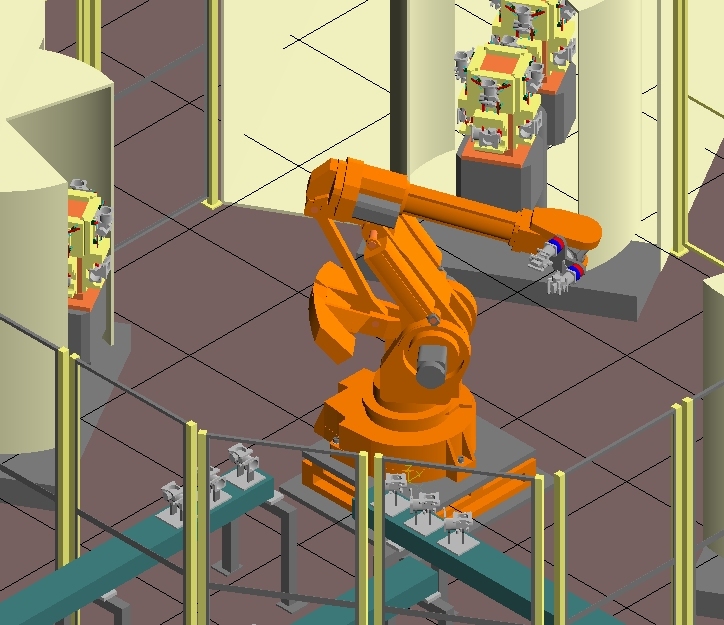 Solutions adds Visual Components® to its product library and offers a new option for simulation and visualisation of complete factory production lines. 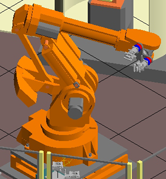 Watson Automation Technical Solutions Ltd. is a team of engineering and technical people knowledgeable in areas of automation, controls, robotics, electrical, software development and process control. We provide a team of individuals qualified to develop engineering solutions for integration of industrial equipment.